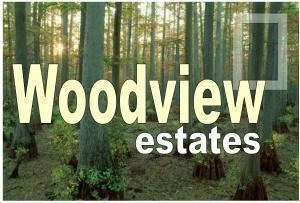 WOODVIEW ESTATES CONDOMINIUM LOTS ARE NOT AVAILABLE. 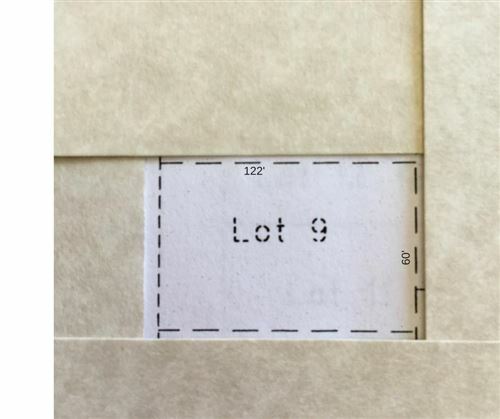 THESE LOTS ARE AFFORDABLE SO YOU CAN PLACE YOUR MOBILE HOME OR MANUFACTURED HOME ON YOU LOT. COMMUNITY WELL & SEPTIC INCLUDED. CALL FOR A COPY OF PLAT, BI-LAWS & DECLARATIONS. PRICED TO SELL. LOCATED IN THE COUNTRY. PROPERTY IS BROKER OWNED.